Custom Embroidery: Here you can add embroidery to your order. 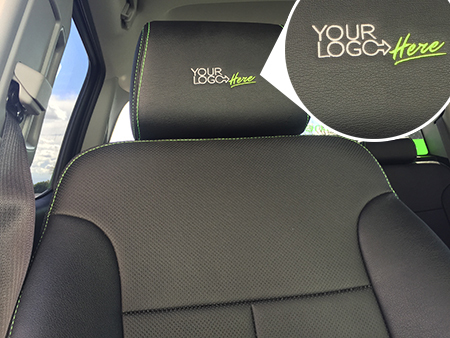 If you already have Clazzio's you can just send us the headrest covers for embroidery as well! + DONT SEE YOUR VEHICLE?